CONDAT was founded in 1982. The company headquarters are situated in Scheyen, a bavarian village 40 km north of Munich. A field office is located at the Meppen Proving Ground WTD 91 in North Germany. CONDAT employes about 25 employees, most of them engineers, physicists and mathematicians. 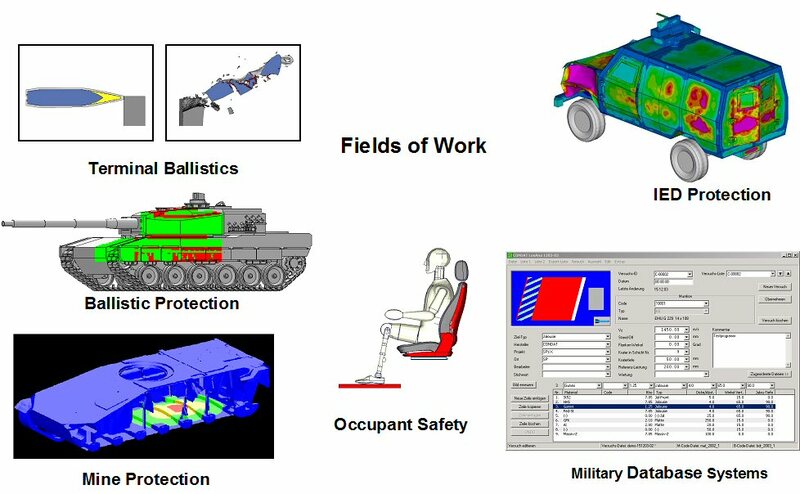 CONDAT’s main focus lies in military applications.